This week has been one of thought most than actual action. I did a number of code cleaning up items, tweaked the lighting slightly, but most of what I've been doing this week is thinking about exactly how I want to have the needs of a ship be met.This has caused me to re-think how some other things are done in the game as well. A ship will have a number of needs. Some of these will be based on the size of the crew (water, food, salary), some will be based on random events (Extra rigging, sails, cannon shots, etc), and some will be fixed per time (Rot, barnacles, etc.) Initially I will be working on the crew size items, but I will add in random events as I can do so. This week I plan on at least getting the ship needs system coded. Not sure how much I will be able to accomplish, it is a busy week after all. Still, it is all coming together, slowly. 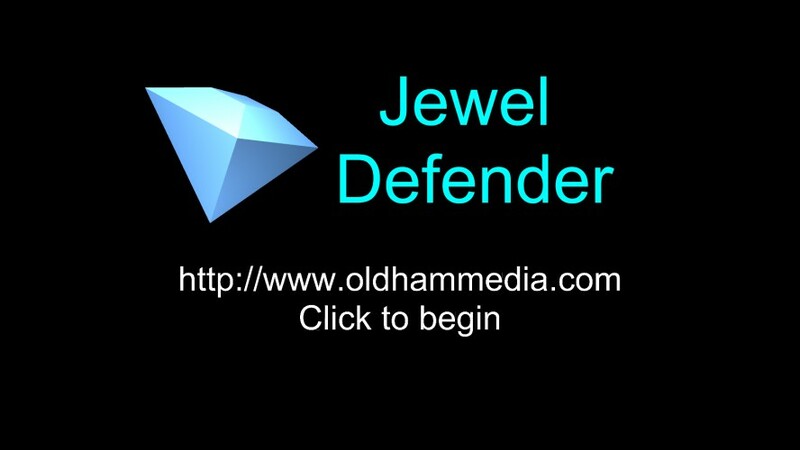 I recently participated in my first Ludum Dare, making the game "Jewel Defender" over a 48 hour period (I spent about 10 hours of actual work on it). In this article I want to document the process of making it, I will probably do a separate article on what I plan to do post-Ludum Dare as a result of feedback. You can download it at the link on the Ludum Dare page. 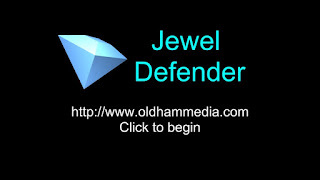 Jewel Defender is a tower defense style game, but purely using melee traps. I had the time to include two traps, one that is a swinging sword, the other a block drop. The theme was "One Room". I went in to this Ludum Dare either wanting to do a prototype of a game I had previously had in mind, or a prototype of something that I could use for my Sea Trading Game that I've been working on for some time. I decided to try out an idea that I had long had of making a game where you set traps to defend a few high value artifacts, namely gems. Friday I was able to spend an hour on the project, which was enough for me to test navigation meshes. 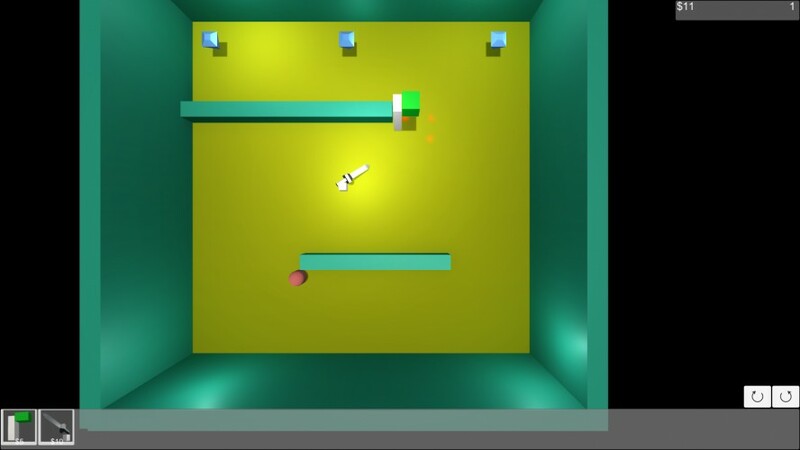 I had not previously done any work with the Unity AI system, and learned a lot in that process. Early versions were problematic, as can be seen below. The major obstacle I faced was getting collisions to work correctly. I often had traps that wouldn't trigger, or objects wouldn't be placed that were supposed to, as can be seen below. I finally found that certain objects needed RigidBodies, while others didn't need them. With the right combinations of rigidbodies, I was able to make everything work right! I slept Saturday evening with a single trap, decent looking graphics, but objects still weren't being placed as they should be. My time on Sunday was quite limited, but I spent most of it just getting my traps to be placed right. I made an actual score, and got the building cost of making traps set. I ran in to what at first appeared to be a Unity bug, but ended up being me accidentally placing an animator on my walls, which moved my collider for some reason! I also added the ability to destroy traps, otherwise one could simply set up a massive wall of traps and keep anything from practically winning. I threw in a few sound effects, and overall was happy with the game, although I really wanted to have more traps set up, along with more robots trying to take the gems. I wasn't able to spend as much time on this as I would have liked, because I was sick for the entire duration of the event. Not really sick, but enough that I wasn't at 100%, and had to take frequent brakes. Sunday evening I had finally worked out the bugs in the simple version, and initially submitted to Ludum Dare with only a single trap type, but 4 hours to spare. I slept for a few hours, and then realized I still had motivation to do one more trap type, which ended up being the swinging sword. I can tell from my play through of the game that it isn't very balanced, it is very difficult early on, and surprisingly easy later on, if you can make it that far. If I had more time, I would have improved that balance some. What I would really like to know is if I should persue this as a game, particularly in comparison with my much further advanced Sea Trading Game that I have been working on for the entire year. What do you think? Leave a comment to let me know! Dev Blog- Sea Trading Game. Angled camera, improved text, ship hold configuration started! This has been another productive week, with a lot of interesting changes. The major accomplishment this week was to allow for tilting the camera, which gives it a much better look in my opinion. I also caved in and purchased TextMeshPro, which has a much better look for the text, as you can see below. I have in mind I'd like to do a perspective view eventually, but it's a fair bit of work. Thus, I'm going to hold off on it for a while, but here's my ultimate vision. Next, I started working on the different ship configurations. It's still a work in progress, but here's what I have so far. Each ship will be re-configurable to one of a number of configurations, which have various specialties, pure cargo, lower class passengers, or higher class passengers. I'm still toying with exactly what it will end up with, but you can see below. This week I'm planning on first finishing with getting this dialog working, and then moving to ensuring trading is working proper with all of the new changes. If I'm able to get all that done, I'll go back to adding more goods. I'm not quite sure how much I will accomplish this week, however, as I'm likely going to participate in Ludum Dare.